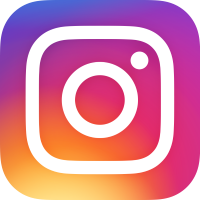 Daphne Kapetas is a guest blogger on various online blogging sites. What Do Idyllic Beaches and Facial Scrubs Have In Common? What Is The Most Abundant Form Of Plastic Pollution? What Do Facial Wipes and One-Night Stands Have In Common? 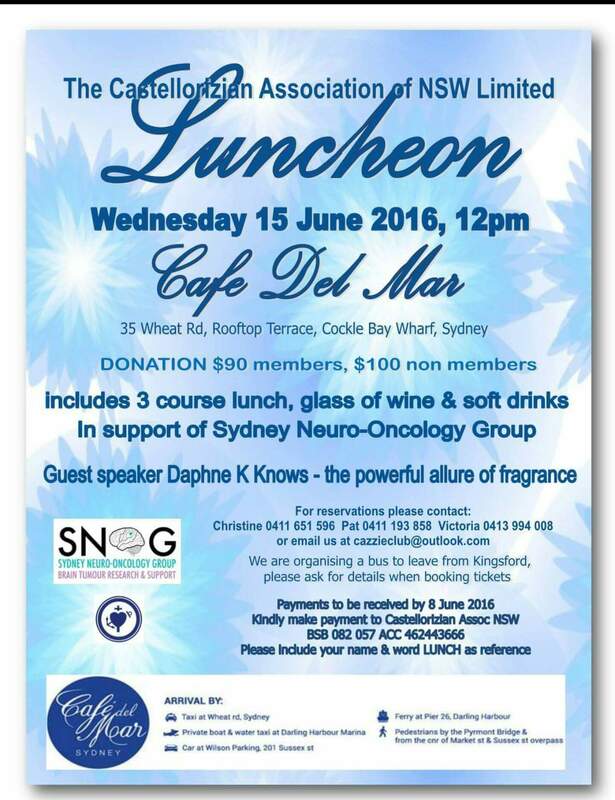 Daphne is a guest speaker at events, helping raise awareness and funds for brain cancer research, for the Sydney Neuro-Oncology Group (SNOG). Daphne is the founder of LAJOIE SKIN. and the revolutionary anti-chafing cream, Calmmé.